First of all, if you are new to natural beauty products, I highly recommend reading No More Dirty Looks or at least checking out their website. The authors, Siobhan O’Connor and Alexandra Spunt, have not only done the research of a whole team’s worth of people, they have also crowd sourced favorites and rare-finds from their readers and you can get all that information on their site. If you want to try a new natural foundation for example, you can read what people like best and at least have a starting point on what to try first. (And then you can add your own two cents.) 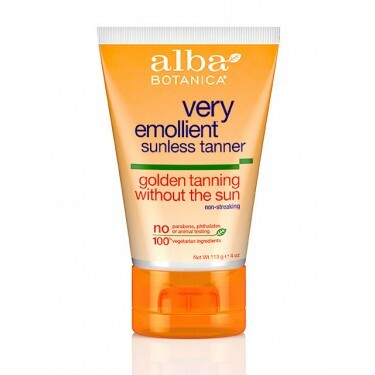 I’m just going to write about two products now that I’ve recently been using, one is new and one is something I only use in the non-summer months, and when I realized that they are both by Alba Botancia I thought I’d write about them because their products are quite unique. 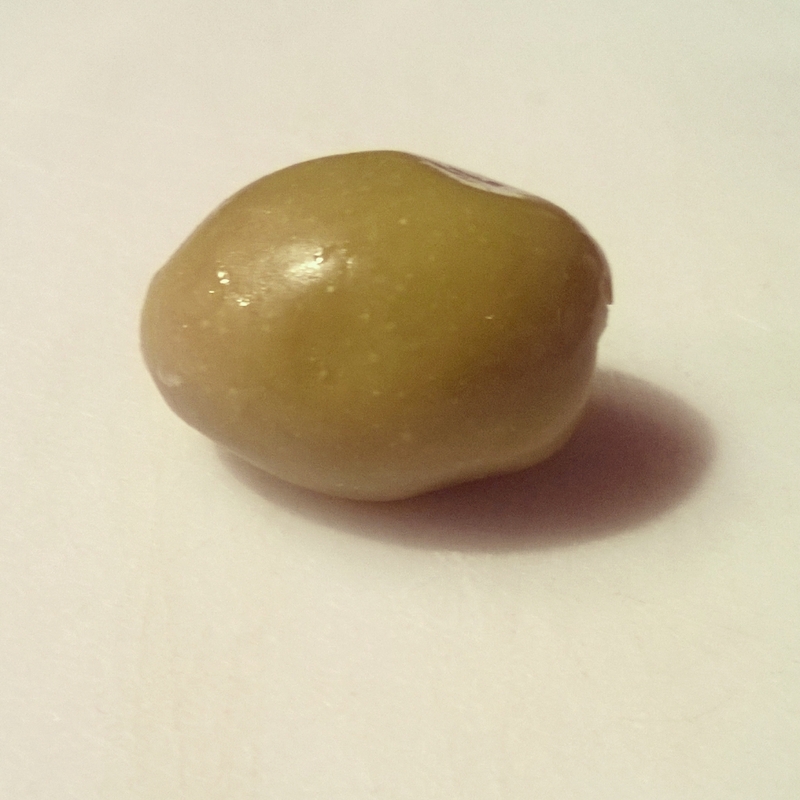 All my life I’ve been told I have ‘olive skin’. What do you think when you hear ‘olive skin’? Naturally on the darker side, right? Skin that tans easily and doesn’t burn~ yes, but have you ever thought about that term, ‘olive skin’…? I didn’t until I moved to a place where my skin didn’t see sun for 8-9 months of the year and that’s when it dawned on me that olive skin is called that for a reason. This sunless tanner is awesome and in the natural products realm, a rare find. I only use it about once a week because any more than that and people start asking me from what tropical place I just cam back from. It’s not expensive either, which is always a nice bonus. 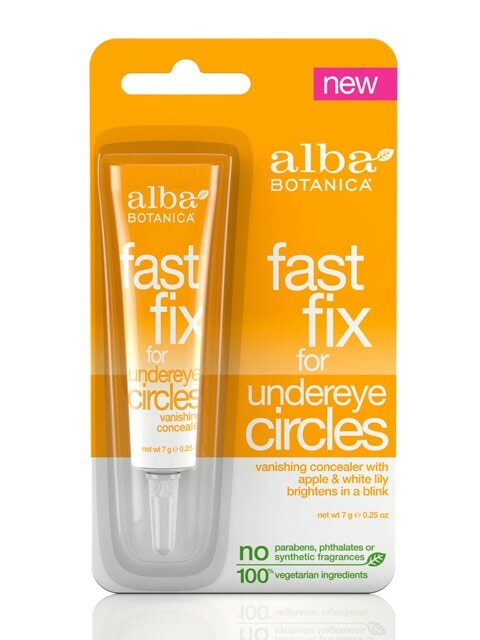 This works well although it comes out quite light and bright so I definitely need to add an all-over moisturizing tint to my face when I use this. (I like Dr.Hauschka’s tinted day cream the best.) It takes an awful lot of lightness and brightness to combat the blue/purple bags I guess. By the way, people with food allergies and/or sensitivities, including kids, are especially prone to the dark eye circles phenomenon. And now that you know that it’s going to be hard not to look at kids with those huge dark bags and not tell their parents to go get them food allergy tested so sorry about that~ but maybe it’ll help someone. So those are my moving-into-winter essentials…what are yours?